When former ITF champion and Melting Pot Music artist Marc Hype and I put together our first mixtape of funky and unusual Christmas music a couple of years back we had no idea what we’d gotten ourselves into. 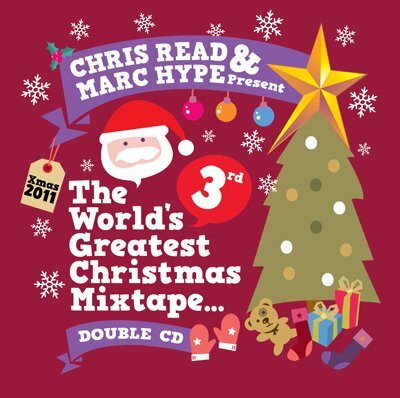 A couple of years on, we keep stumbling on more Christmas oddities, so, in what is becoming something of a tradition, here is the third instalment of our annual Christmas mixtape: rather unimaginatively titled ‘The World’s Third Greatest Christmas Mixtape’. As in previous years, Marc and I have a produced a mix each which you can listen to on our Mixcloud pages. Funk, Soul, Reggae, Ska, Hip Hop, Jazz and even a little Afrofunk, all with that Christmas theme! We hope you enjoy. Merry Christmas.